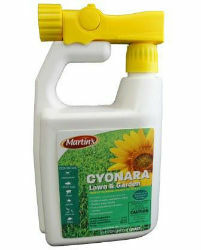 Used for the control of spider mites, fleas, aphids, fire ants, chinch bugs and more. Kills on contact and is easy to use, simply connect & spray! Treats 16,000 Sq. Ft.